Epithet means "with rooting stems." Evergreen, 2 to 6 ft. (60 to 180 cm). Zones 9 and 10. Woodwardia radicans in the Schmick garden. topped with a thick-textured, ovate-lanceolate, pinnate-pin-natifid blade. The pinnae, up to 20 in. (50 cm) across, are sharply pointed with small teeth. The sori with their indusial flap line the edges of the midribs, and the tips of the fronds sport one to several plantlets. 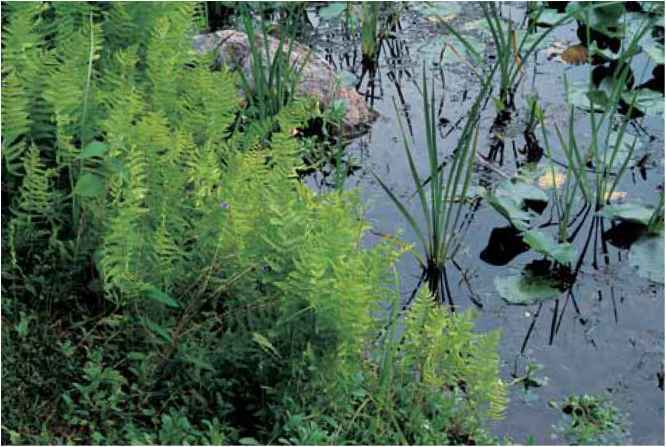 range and habitat: Woodwardia radicans grows in moist partial shade near streams and at the edges of woodlands in southern Europe. In the United States it has escaped in Florida and California. culture and comments: This species with its imposing architectural fronds is frequently seen in conservatories where it enjoys the humidity and puts on a dramatic show often in large numbers. 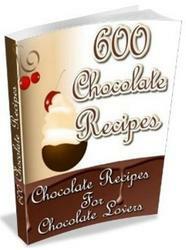 It can be grown from spores that are best sown as soon as ripe. 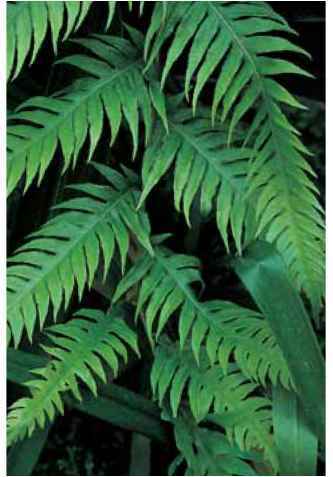 The plantlets on the fronds' extremities root readily in moist soil.